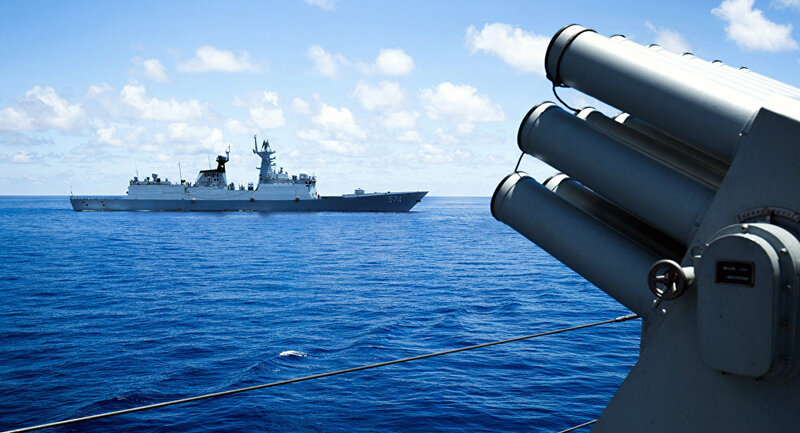 Earlier, Beijing responded to the call of United States Secretary of State John Kerry to restrict the creation of a national air defense zone in the South China Sea by urging the US and Japan to stop making baseless accusations against China. “China has indisputable sovereignty over the Nansha Islands and the adjacent waters, which is fully backed by historical and legal evidence,” China Daily reported Foreign Ministry spokesperson Hua Chunying as saying. The relevant construction which took place on China’s own territory violated no international law.